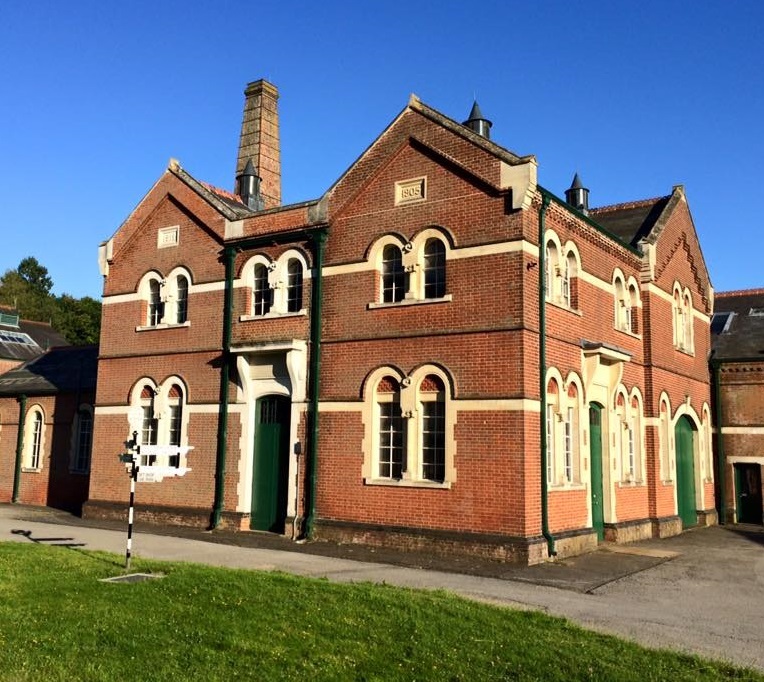 Twyford Waterworks are set to open up their doors next month on Sunday 4th June to show visitors where your drinking water comes from. 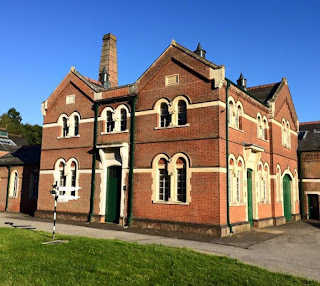 The historic pumping station, a Scheduled Ancient Monument, will be open for visitors to find out how clean water was - and still is - abstracted from deep beneath the Hampshire Downs to supply the local area. Visitors can enjoy an informative stroll around the Waterworks with everything fully open, restored machinery in operation and volunteers on hand to explain how it all used to work. If you wish, join a free Guided Tour to find out all about the Waterworks. On display will be steam, diesel and electric pumps, all original to the site, along with the water softening works, industrial railway and unique water powered engines. Admission is £5 for adults, £4 for seniors and children under 16 are free. Open from 11.00am to 4.00pm the site also boasts a tea room offering refreshments, free guided tours and a nature trail. For further information please visit their website.